Soft tote bag, convenient for shopping, or for the beach, very large and roomy. Made of soft, quality hammered leather. The Italian style that everyone wants. Fitted on the waist line for that extra feminine touch. Use it with the enclosed tie belt to change the looks. Bucket bag in soft calf skin. Leather and are of really soft and high quality. A large inner compartment lined in cloth. Inside zipper pocket for smartphone and 2 pockets for items. Leather case with adjustable shoulder inside the bag. Soft Leather wallet Button snap closure 1 billfold slots 1 money pocket 3 multi-purpose pocket 7 credit card slots Goldtone Peruzzi logo Width: 5,5" Height: 4,5" Depth: 0,8"
Superb leather jacket for women, with hood and studs, inside a soft and warm fur lining, a unique and unmistakable style that allows you to use it to go to work or for a simple aperitif with friends. A leather jacket in perfect Italian style. - Classic fit leather jacket, adapt to any physique, standard and straight cut and a comfortable fitting. 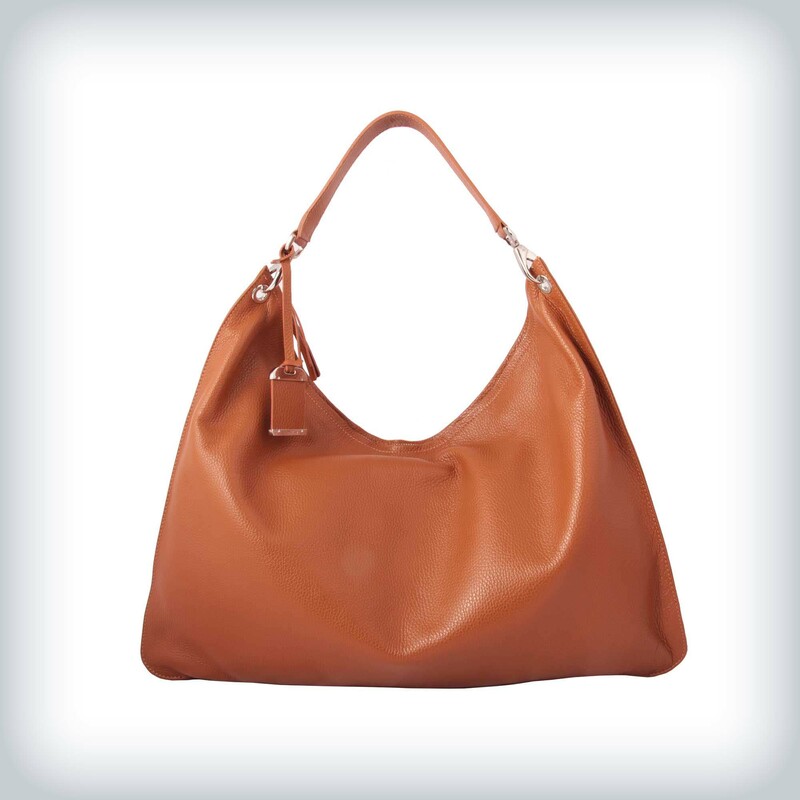 - Soft nappa leather in many color. - Zip in silver tone. - Made in Italy.